The Al Qaeda leader will be able to celebrate the day of his birth in relative comfort since he's been able to confound U.S. intelligence sources and evade capture. The most wanted man in the world will celebrate his 52nd birthday today -- as a free man. Eight years after Sept. 11, the driving force behind the terrorist attacks remains on the run and will likely celebrate a birthday bash with friends, family and supporters somewhere in the mountainous region near the border of Afghanistan and Pakistan. The founder of the Al Qaeda is likely alive and well and -- though on the lam -- will be able to enjoy the day of his birth in relative comfort since he has confounded U.S. intelligence sources since 2001 and evaded capture, CNN reported. But as the leader settles comfortably into middle age it appears his disappearance from the public view has not affected his larger-than-life stature as a villain and an icon. Some young Muslims still see bin Laden as a rock-star and continue to proudly wear shirts emblazoned with his name and champion the leader by adorning their rooms with his poster, according to the Daily Beast. Though bin Laden's popularity has remained steady, he is no longer consistently branded as "The Evil One" -- as President George W. Bush dubbed him -- and does not inspire the same kind of fear he did in the aftermath of the attacks, the site reported. But terror chief's relevance still remains. 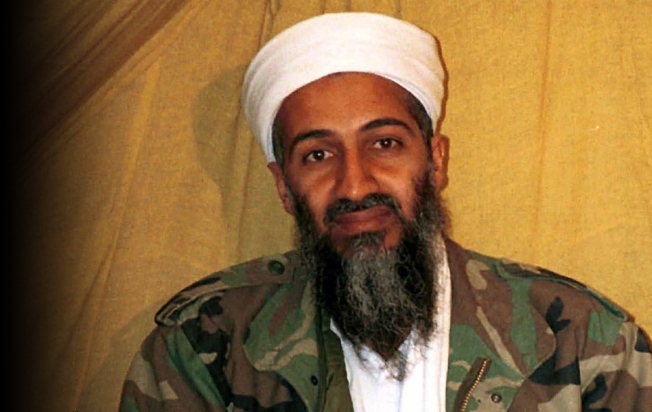 Bin Laden's birthday falls in the same week as it was revealed that five detainees at Guantanamo Bay expressed pride and accepted responsibility for the Sept. 11 attacks, according to a New York Timesreport. The detainees described their actions as a model and said they were an offering to God, the paper reported.